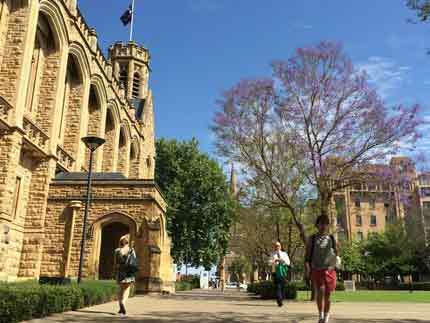 The University is home for over 50 specialist research centres working on key challenges across many industry sectors. We are also a proud host and partner of a number of National Centres of Excellence. 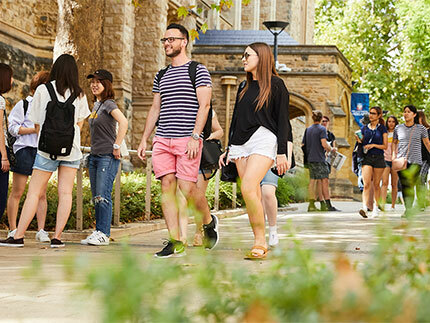 ARC Centres of Excellence are prestigious hubs of expertise which aim to contribute to the economic, social and cultural development of Australia in areas of national priority. The ARC Industrial Transformation Research Program (ITRP) fund research hubs and research training centres. Centres of Research Excellence are funded by the National Health & Medical Research Council (NHMRC), Australia's peak body for supporting health and medical research. They support collaboration and develop capacity in clinical, population health and health services research. 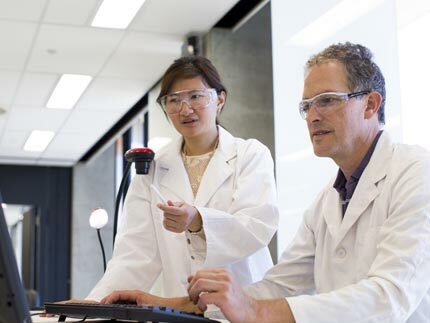 Cooperative Research Centres bring together researchers from universities, the CSIRO and other government laboratories, and private industry or public sector agencies. These long-term collaborative arrangements support research & development and education activities that achieve outcomes of national economic and social significance. The University is a core partner, supporting participant or associate in 11 Cooperative Research Centres. 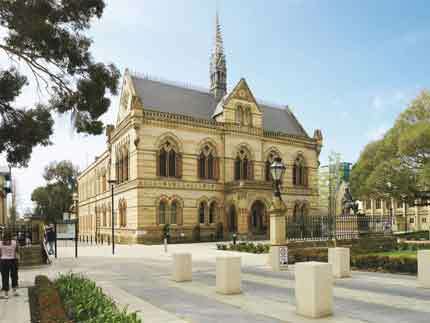 Learn more about participating in CRCs at the University of Adelaide.